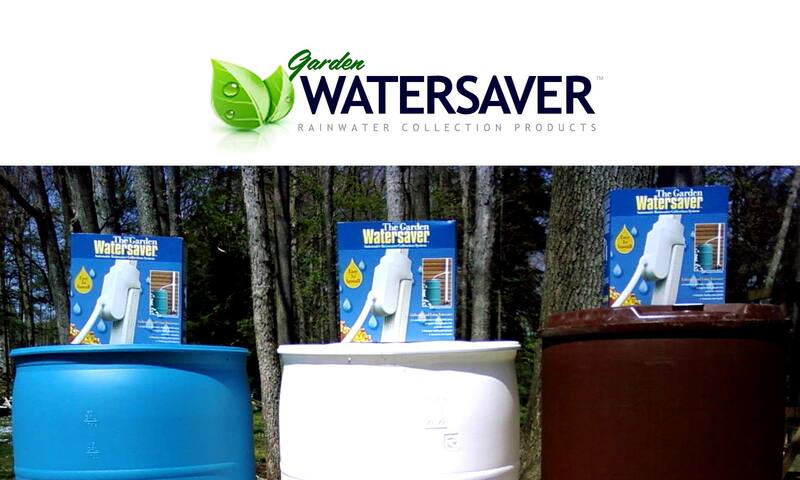 Garden Watersaver products can be ordered below for immediate shipment from our USA warehouse! Pay securely online using any major credit card or use your Paypal account. It’s quick and easy! PAY BY CHECK OR MONEY ORDER: Prefer not to use a credit card? Then pay by mail with a check or money order! Print and complete this MAIL ORDER FORM, mail it to us with payment, and we will ship product to you upon receipt. Retailers / Distributors / Government Agencies / Environmental Groups: Learn about placing Wholesale Orders! NOTE: online payment transactions are processed under the Garden Watersaver parent company, Eaglestone Products LLC.